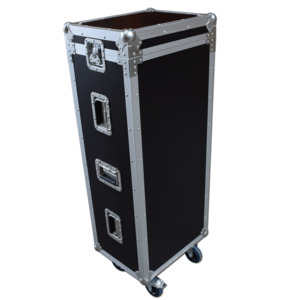 A complete range of Microphone system Flight cases to suit all your travelling and transporting needs. 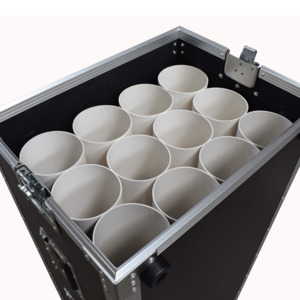 FCW offer a range of custom Microphone Flight cases to suit most microphones with various options available. 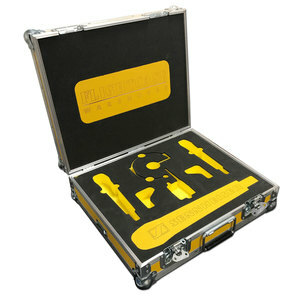 FCW offer a range of Microphone stand Flight cases to suit most stand types with various options available. 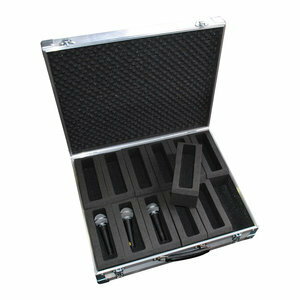 A range of Microphone cases are available from FCW off the shelf.